Getting an education can be expensive, especially if you want a good education. However, some of the best colleges in America are also some of the most affordable. All of these 10 colleges have ranked highly on the TIME best colleges list and are some of the cheapest colleges in America. It didn’t quite make it into the top 100 colleges list, at position 107, but it is one that has an impressive acceptance rate, net price of degree and average salary within 5 years. They also ranked in the top 25 colleges in the North in the US News World Report Rankings for 2015. Students who attend this college will find their entire degree costs them an average of $119,284 and they have the opportunity to earn around $45,400 upon graduating. 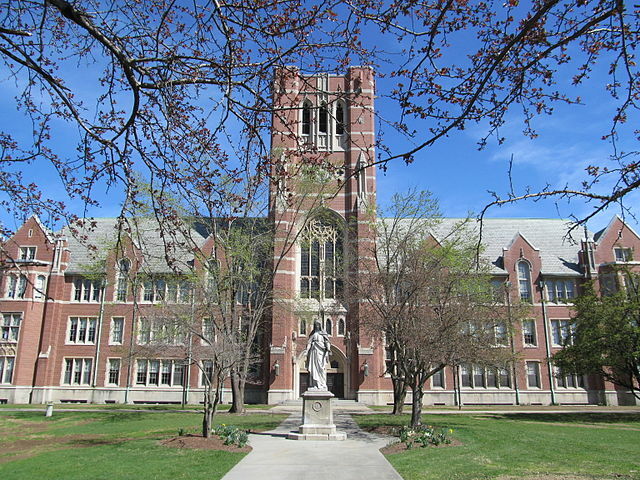 College of Our Lady of the Elms also has an 80% acceptance rate, which is truly impressive in itself. 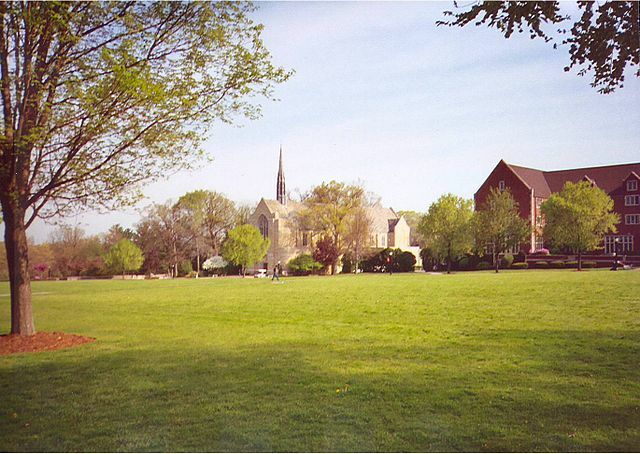 This Catholic college is situated in Chicopee, Massachusetts and see just under 1,300 new students enrolling every year. There are a wide range of programs available at Elms, including nursing, business, criminal justice and even sports management; this diversity in courses ensures that a wide range of people from different backgrounds apply every year. Not only that but the campus and buildings are truly breathtaking, so it is definitely a win-win situation for students at College of Our Lady of the Elms. This college can be found in Clinton, in South Carolina, and is a private liberal arts college affiliated with the Presbyterian Church. The average net price of a degree at this college is $101,709 which is far more affordable than some of the other liberal arts colleges in South Carolina. Especially when you consider that this is the 84th best college in the USA, with an average salary of $42,800 within 5 years of graduating. The college claims to be personally committed to the success of all their students, which is probably why they have such good GPA scores and plenty of people attempting to enroll every year. Their acceptance rate is 58% too, which isn’t bad for a college that ticks most potential student’s boxes. Many people also join due to their beautiful and historic campus, along with their strong basketball team and managed events, such as casino nights. Also, students don’t have to be part of the Presbyterian Church to enroll at Presbyterian College, which is a big bonus for those who aren’t religious or who are of a different faith. 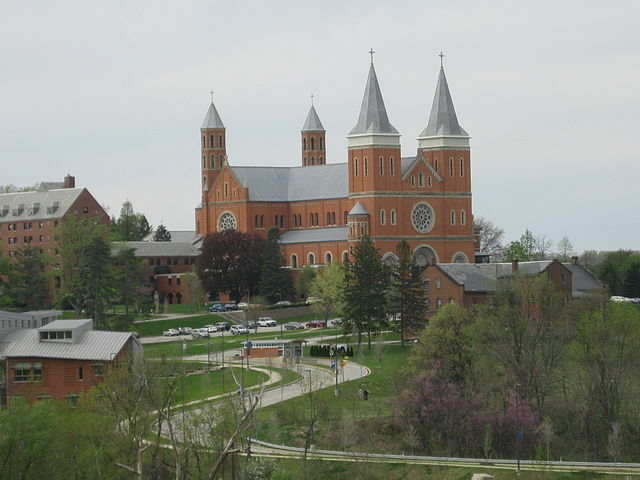 Saint Vincent college offers a 4 year coeducational enrolment as a Roman Catholic Benedictine liberal arts college in Latrobe, Pennsylvania. It features as number 82 in the best performing colleges in America and 13th under the most affordable. The average price of a degree, over the 4 years, is $108,620 and their student debt is just $20,000. This college also has a fairly high acceptance rate of 66% and they give equal consideration to all applications, regardless of religion. With this in mind, it isn’t a bad college to apply for if you want to save money and achieve high results. There are over 50 degree programs available and the average student earns $46,500 within 5 years of graduating, so it is definitely one to consider no matter what you want to study. Saint Vincent College was the first Benedictine college in the US and has 17 staff members who are priests and brothers, so you can expect a conservative faculty and campuses. This may be the only thing putting some people off from enrolling at such an affordable and high performing college. Another Christian liberal arts college who have made it into the top 100 best colleges list, at number 62. According to TIME magazine they are also the 3rd most affordable college in America. The average net price of a degree is just $72,420 and they have the lowest amount of student debt on our list; just $1,410. This is because debt is openly discouraged and no loans are made by the students. Instead, there is a focus on working for your education and there are no tuition fees to help achieve a debt-free environment. 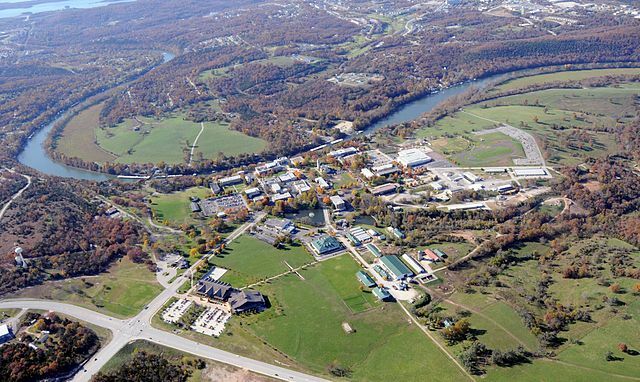 As you can imagine, plenty of people attempt to enroll at College of the Ozarks in Missouri, as it would mean as little debt as possible, however this has bought their acceptance rate down to 9%. Only enrolling 1,372 people per year, they simply do not have the space to cater for everyone who wants affordable education. However, if you can get in through the door then you can expect an average salary of $31,100 within 5 years of graduating. Certainly not bad if you leave with barely any debt! Doane College is world renowned for providing fearless and bold learning opportunities, for students across America and internationally. Their Crete campus in Nebraska is 61st on the best colleges list in TIME, but they also have campuses in Lincoln, Grand Island and Omaha. 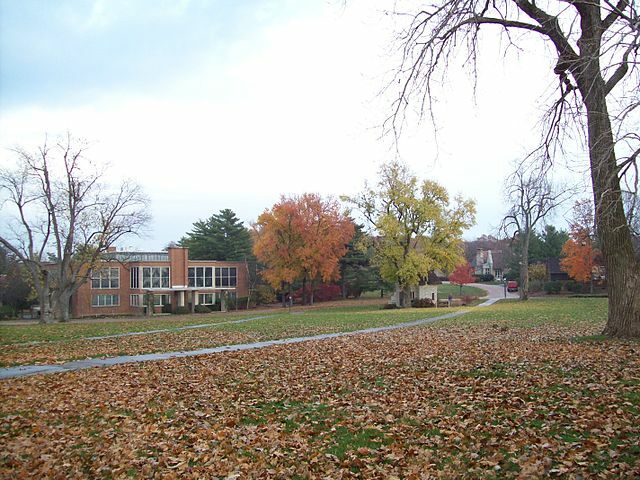 Doane College is well known for accepting students from all over the world, calling themselves a college of no borders. As a liberal arts college they also provide scholarships in forensics, music and theatre. 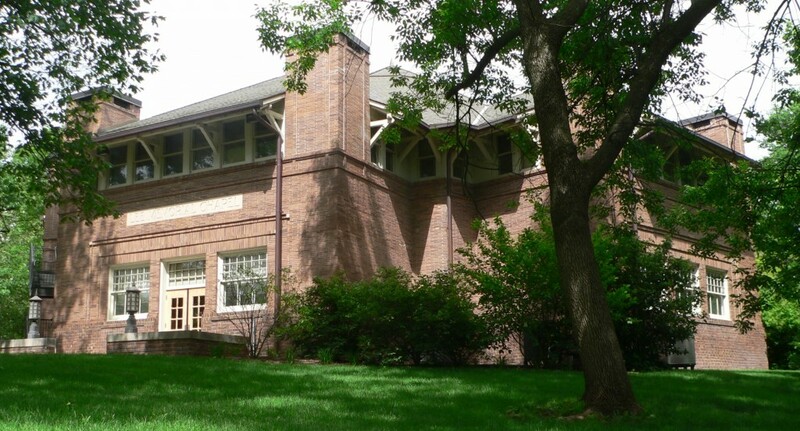 The average price of getting a degree at Doane College-Crete is $103,630 for the full 3 years, and students leave with an average of $21,190 in debt. Around 98% of their last enrollment received financial aid totaling $21,353 per year and the college is clearly proud of their assistance for students. The average salary of a graduate is $45,800 within 5 years of leaving Doane, which makes it one of the best value colleges in America. If you’re looking for a dynamic college that isn’t going to cost a small fortune, then Doane College-Crete is a good choice; especially for international students, as well. Grove City College is yet another Christian college, only this one focuses on the liberal arts. Situated in Grove City, Pennsylvania, the net price of a degree is around $94,143. It may be slightly more expensive than some of the others on this list, but with an acceptance rate of 84% and average GPA of 3.76 it is extremely popular with those interested in liberal arts. The average salary within 5 years of graduating is $44,300, so there is also a good chance of securing a high paying job at the end of your course. With various accolades under its belt, including top value liberal arts college, it is hardly surprising so many people apply for Grove City College every year. Their motto is ‘because faith and freedom matter’ so you can expect a strong Christian presence in this school, along with many conservative students. This may not be the college to go if you want to party hard, but you can spend all your saved money on beer by the time you graduate. If you’re a liberal arts student and want to cut down on tuition costs, then Grove City College is for you. 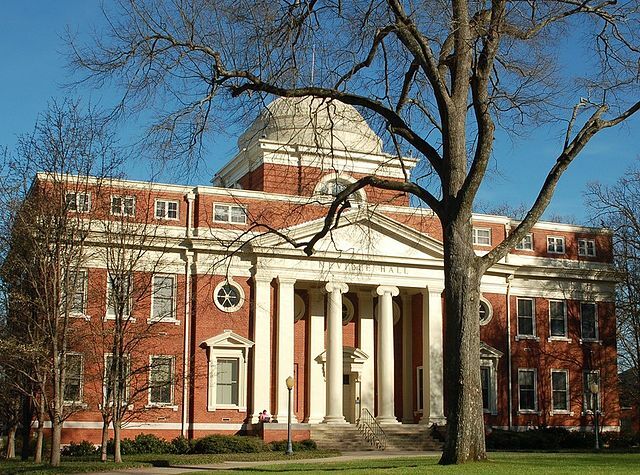 Situated in Kentucky, the Berea College is the 57th best college in America, according to TIME, along with being the cheapest. With the average price of a degree costing just $49,280 and most students leaving with just $2,290 of student debt, it is no wonder many people enroll here. 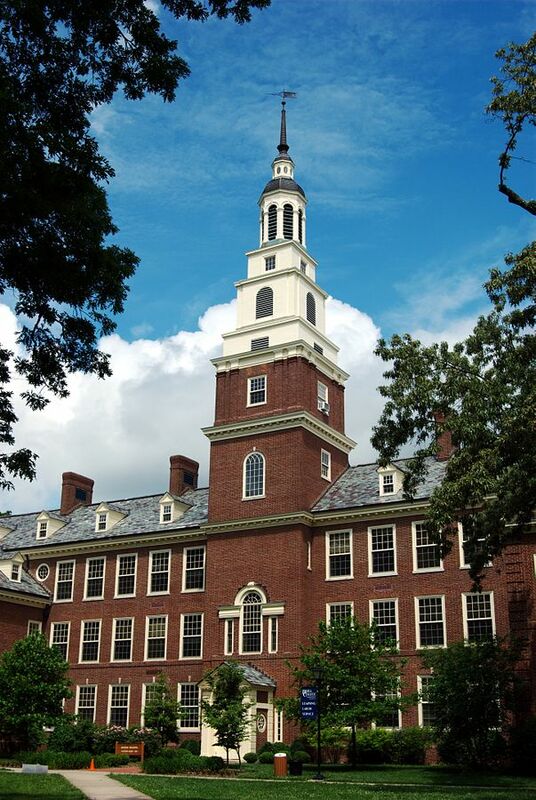 Berea College are best known for their Tuition Promise Scheme, which ensures no student will ever pay tuition once they enroll; meaning everyone gets a full scholarship. Plenty of people apply to study at this college which is why their acceptance rate is only 32% and just over 1,600 new students are enrolled every year. The average earnings of graduates after 5 years is $32,600 so there is a good return on investment for such a small degree expense. Berea College also boasts a wide range of degree options and impressive benefits, which is another reason so many people apply every year. There is a strong Christian presence at this college which means many of the students are practicing church-goers, but you don’t need to be religious in order to apply for a place. This is one college that puts some serious restrictions on those who can enroll, reserving places just for those that are practicing Christian Scientists. However, it came 32nd in the list of the best colleges in America and has a pretty impressive scholarship program. Around 97% of undergraduates get a scholarship to Principia College, which means the average price of a degree is only $65,520 net. However, the average student debt is a litter higher than some of the others on our list, at $13,870. If you can get into Principia then you can expect an annual salary of around $42,200 within 5 years of graduating as well; pretty impressive. Located in Elsah Illinois, this is also one of the prettiest colleges in our list. Many people say that the English village style campus reminds them of Hogwarts! The campus is also a National History Landmark, which is another key selling point for those who are keen for an affordable college that will certainly help you get the grades and go onto a well-paying job. As long as you are a Christian Scientist, however. TIME Magazine put Brigham Young University as 9th in their best colleges list, whilst also putting it as one of the most affordable. However, this university is only one of the most affordable if you are a member of the Church of Latter Day Saints; if you’re not, you can still go but you will have to pay double the tuition fees. 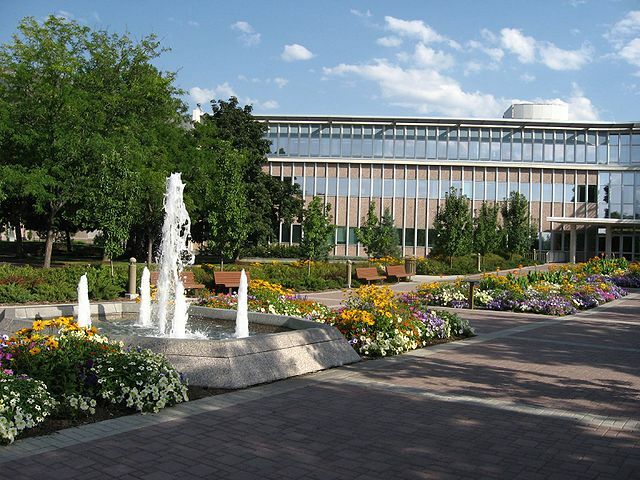 According to research, the average cost of a degree from Brigham Young University, in Provo in Utah, is $82,040. They also have one of the lowest average student debt rates in America, as most graduates leave with around $3,750 worth of debt. When you attend this college you will have to live a Mormon lifestyle, which means abstaining from tea, coffee, alcohol, drugs and tobacco, along with dressing modestly and living a virtuous life. However, the lack of distractions seems to work for students as the average graduate earns around $50,000 within 5 years of leaving. They have an incredibly competitive sports team as well, so this is an excellent college if you want to test your athletic prowess. 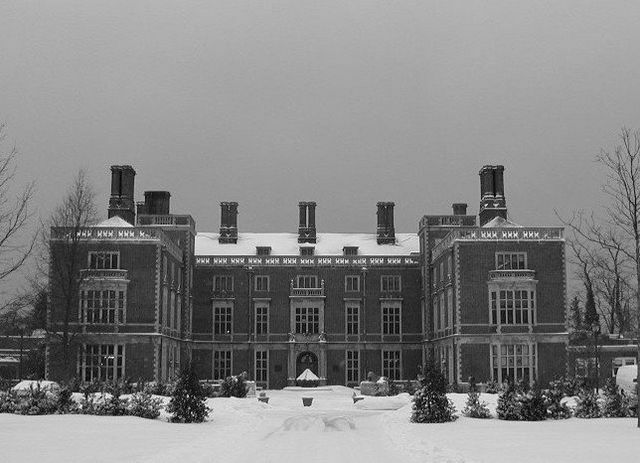 Webb Institute in Glen Cove, New York, is a private engineering college that managed to grab the number 2 spot in the best colleges list by TIME. Not only that, but they are also one of the most affordable colleges in the whole of America. The average cost of a degree from this college is $77,610 due to the full tuition scholarship which makes the course free. Most students come out with an engineering degree and just $6,620 worth of debt, which is impressive in these economic times. One of the college’s key focuses is in the marine industry, which means you will leave with a Bachelor of Science Degree in Naval Architecture and Marine Engineering. Most graduates from this college will end up in extremely well paid jobs, which an average grad earning of $65,000 a year. The only issue with such an excellent college is that they accept just 80 enrolments every year, meaning just 38% of those that apply will get accepted. However, if you are interested in the marine industry and want free tuition and a high paying job, then it’s worth trying to get enrolled.